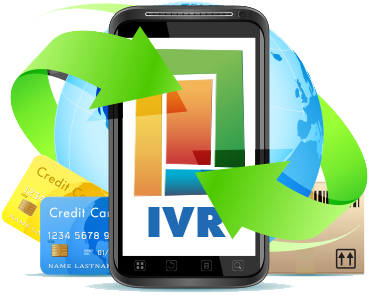 IVR is an automated voice response technology used in every industry at different levels. Using this an automated voice speaks to the called using pre-decided answer or by accessing the live database. In this caller responds by pressing the keys. In IVR technology customer can access their information 24 hours a day without even talking to anybody. The best example of automated IVR is our operators help line number. Whenever we call on our customer care, one automated voice greets us with a pre-decided response and then it asks us to press the desired extension, immediately after pressing the desired extension we got our response fetching the live database on operator's server. Never miss an important call. Easy Access to the Missed Calls for follow-ups. Automatic Call Recorder for Performance monitoring. Automatic message will be sent to the caller after call disconnection. Easily export database in excel sheet. Blueeagle ©2017. All Rights Reserved.